Nuclear fusion is one of the possible answers to the need for energy of our modern society, but, unlike fossil fuels, it is environmentally friendly. 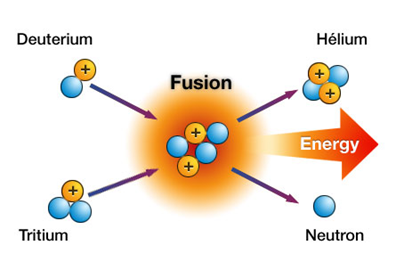 The basic condition is the fusion reaction between light nuclei to provide heavier and stable ones, without the dangerous waste typical of fission reactors. 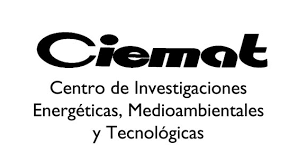 The QEPM research group works on two specific fields related to the Nuclea Fusion Research: security and big data analysis. An important issue related to future nuclear fusion reactors is the large amounts of dust (aerosol particulate and flakes) produced by energetic plasma–surface interactions (Plasma-Material Interactions, PMIs) due to several mechanisms (plasma disruptions, edge localized modes ELM and vertical displacement events VDE). Dust is capable of being re-suspended in case of events like LOVA (loss of vacuum accident), and LOCA (loss of coolant accident) causing serious hazard to the health of the operators (since particles are radioactive and of breathable size) and can furthermore cause explosions compromising the integrity of the device and producing non-negligible hazard for the ambient. Given the urgent need to converge on precise guidelines for accident management in nuclear fusion plants, an experimental campaign on dust mobilization phenomena has been carried out at the University of Rome “Tor Vergata” since 2007. 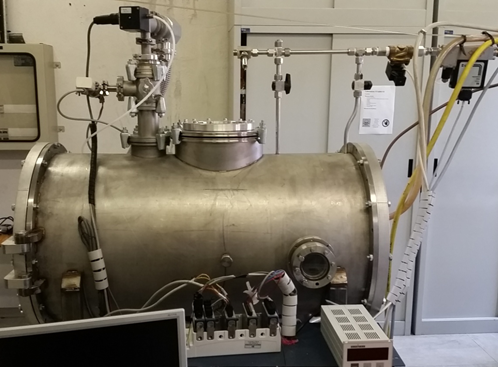 The QEP Research Group developed a facility (“STARDUST”, Small Tank for Aerosol Removal and DUST) in order to reproduce the thermo fluid-dynamic consequences of LOVA accidents. 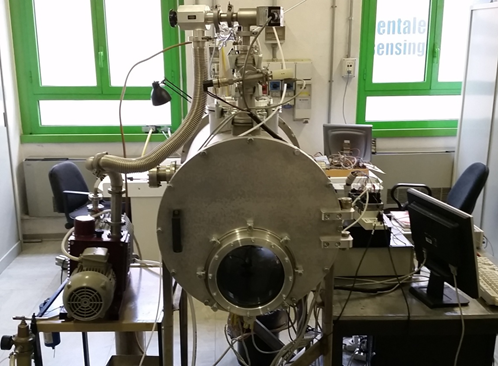 After “STARDUST” facility was dismantled, an improved facility to reproduce dust re-suspension phenomena has been developed in September 2014 and a preliminary work on the new “STARDUST-Upgrade” facility has been carried out to test its capability to investigate not only LOVA but also LOCA accidents and their consequences. 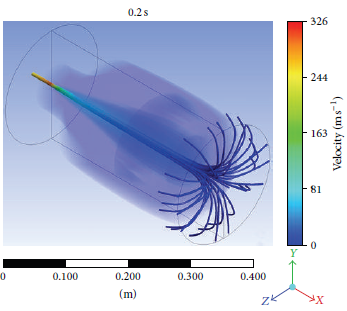 Meanwhile, first experimental results of the present campaign were used to develop and validate a 3D numerical simulation of a LOVA/LOCA consequences on radioactive dust resuspension and mobilization with software like FLUENT or CFX or COMSOL MULTIPHYSICS. Today the largest machines in fusion, as many other big physics experiments, produce huge amounts of data that cannot be analysed manually or with traditional techniques. For this reason data mining, as well as the application of advanced statistical tools, have become essential to guarantee a proper inference process, leading to sound and reliable conclusions. 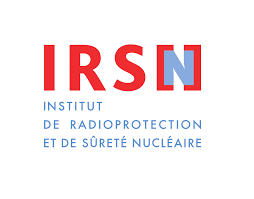 In our research group, data from International Nuclear Fusion databases are mined and studied currently, applying different statistical tools such as Symbolic Regression, Support Vector Machines and Support Vector Regression. Biological, environmental and medical databases are also studied, using specific data analysis tools developed within the group. Figure . 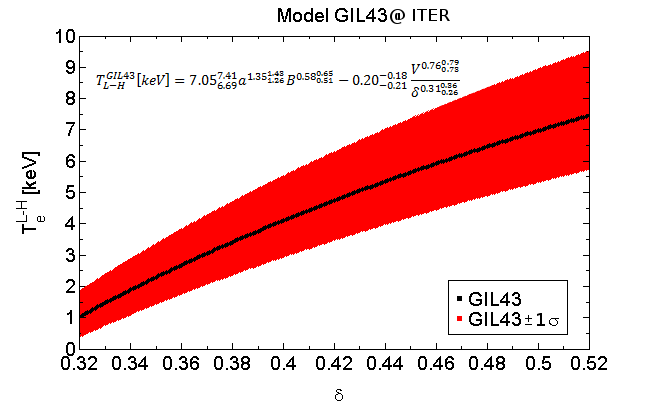 Model GIL43 (top left) obtained applying the Symbolic Regression tecnique, as a function of the triangularity (delta) in the range provided. 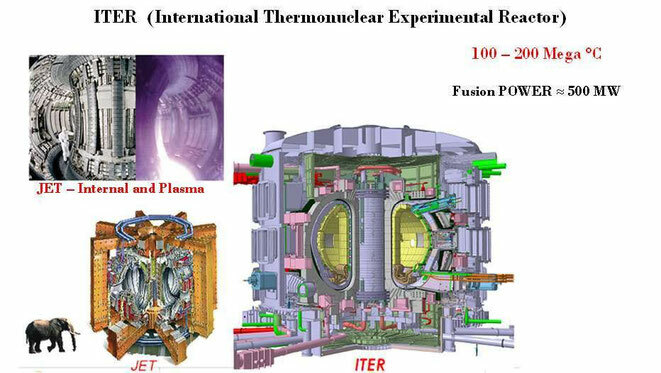 The others useful parameters are fixed at the expected ones at ITER and are shown in the figure. The variables in the model GIL43 are the minor radius (a), the toroidal magnetic field (B) and the plasma volume (V).